Evergreen tree. 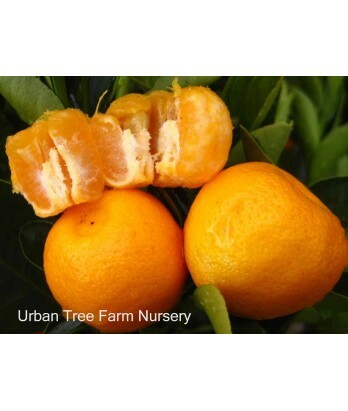 More frost-hardy than other citrus varieties. Acidic mandarin-kumquat hybrid. Fruit is small and orange. Exceptional ornamental leaves. All citrus are heavy feeders. Regular water needs in well-drained soil once established.